Please note that there is a newer update tool for the GamepadBlock. It is a command line tool and should works more reliable than the first update tool on multiple platforms. You can find the new update tool on the GamepadBlock Downloads page. The sources of the tool can be found at Github. Technically, it is a self-executable Python-based TkInter application. After the download you just need to unpack the archive. This gives you a single executable that you can just start to get the GamepadBlock Updater running. 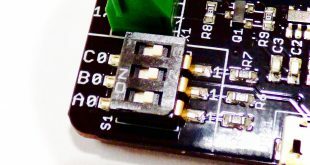 Right after the start, the tool connects to Github and looks for the most recent firmware for the GamepadBlock. Depending on your internet connection this can take a few seconds, so do not worry, if the GUI is not immediately showing up. When the GUI appears everything is ready for the firmware update. You start with step 1 at the top of the GUI: Connect the GamepadBlock to the machine where the update tool is running (if that is not already the case). Then, in step 2, click the “Start Search” button to let the update tool connect with the GamepadBlock. When the update tool finds a GamepadBlock it reads out the currently installed firmware and shows it in the GUI. 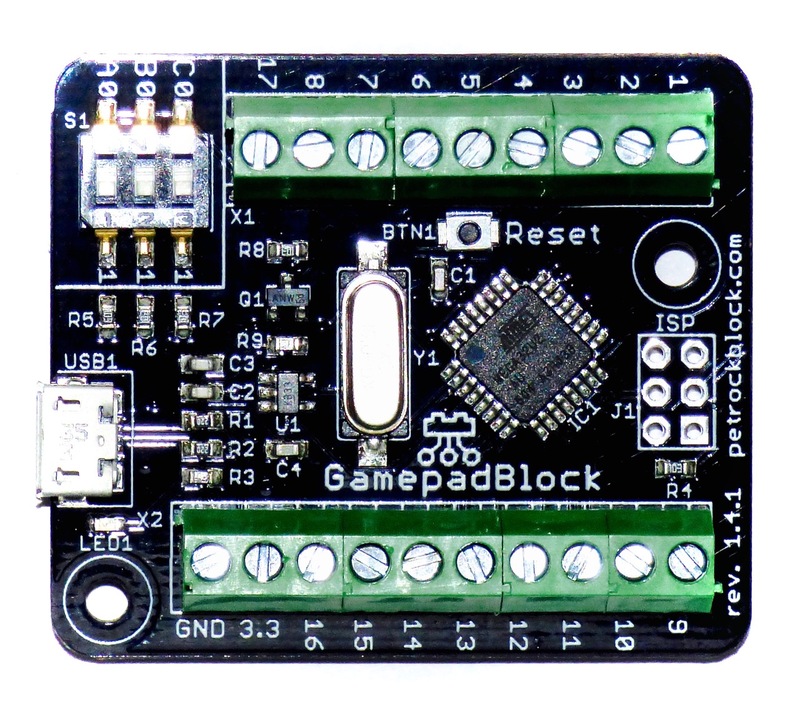 In step 3 you are asked to press the “Reset” button on the GamepadBlock. Do that and confirm that you actually have pressed “Reset” by pressing the button “Ok, I have pressed the reset button”. To set the GamepadBlock into update mode, you need to press the “Reset” button. In the finishing step 4, you can start to download the new firmware with the “Start Download” button. You get an information message at the bottom of the GUI about the success of the download process. The GameapadBlock Updater lets you download new firmwares to the GamepadBlock. To do so, it automatically downloads the most recent firmware. 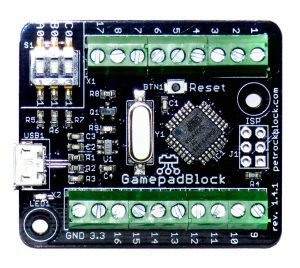 We hope that the GamepadBlock Updater is easy to use. However, if you find any bugs or if you have any suggestion for further enhancing the tool, feel free to contact us!